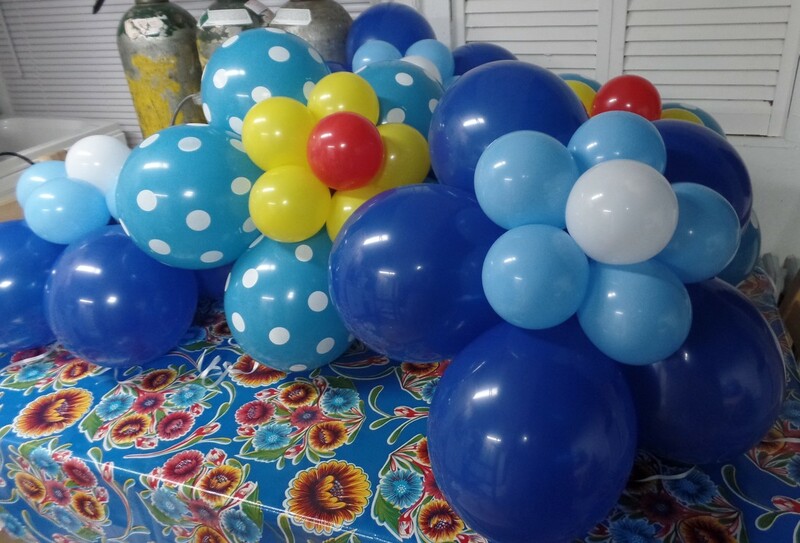 These balloon flowers are available for pick-up. I can make them in many colors; and, are a great way to decorate the walls of your party!!!! Easy wall attachment.